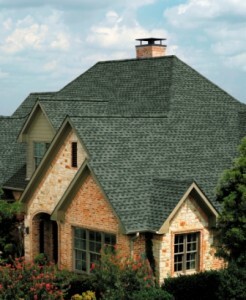 Roofing Company University City Missouri Free Estimates - Call today! Storm Solutions Roofing roofing the homes of the citizens of University City for over a decade. After a storm, you want roof repairs done fast – but you also want them done well. As because we are a GAF Master Elite roofing contractor, we have been certified to produce exactly this work. Less than 1 out of 25 roofers in the country can boast this special certification. Call us today for your free, no-obligation inspection if you have a home in zip codes 63105, 63124 or 63130.